How does a wind mitigation inspection from Omega Home Inspection FL save money on my homeowners' insurance? 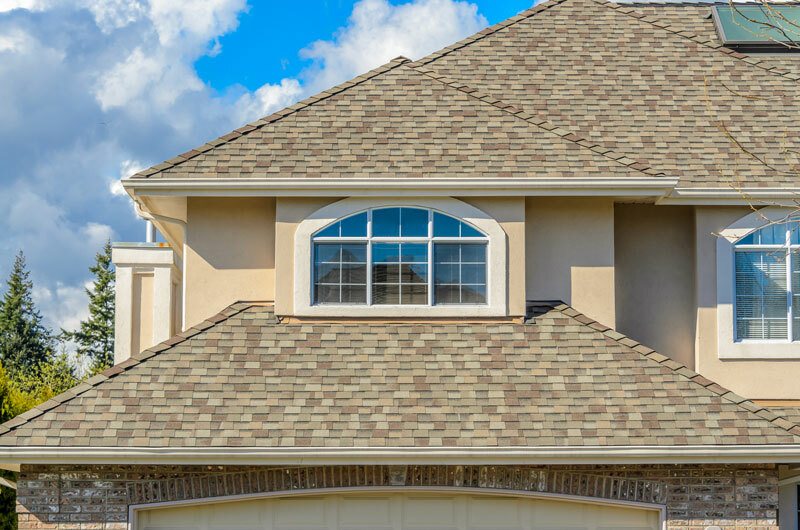 While it is not a guarantee that a wind mitigation inspection will save you money, insurance companies in the state of Florida, particularly coastal communities, look for these inspections in order to assess homeowners insurance coverage. The most important reason to have a wind mitigation inspection is the potential to save you money. It is the only inspection that has the potential to result in some level of insurance discount on your insurance premium. A wind mitigation inspection is a way of properly safeguarding properties in targeted areas most affected by hurricanes. Wind mitigation inspections started in 2006 in the state of Florida. The premise was that insurance companies offer some type of reduction insurance costs when a wind mitigation inspection was performed by a qualified inspector. The inspection process includes evaluating the wind-mitigating characteristics of the property. The standardized state wind mitigation inspection form is used to submit to your insurance agency. It assesses your home’s ability to withstand storm discount and afterwards an appropriate discount is applied. The state of Florida focuses on several main categories for wind mitigation inspections: Roof installation date, Building Code specs met, Roof deck attachment, Roof to wall attachment, Roof geometry, Gable end bracing, Wall construction type, Secondary water roof barrier, and Opening protection devices. Wind mitigation inspections are not required by insurance agencies for residential or commercial coverage unlike four-point home inspections that assess the property’s electrical, HVAC, plumbing and roofing.